At the initiative of Prime Minister Saulius Skvernelis the cabinet decided to raise the Lithuanian state flag in honour of the centenaries of Estonian, Latvian, Polish and Finnish independences. 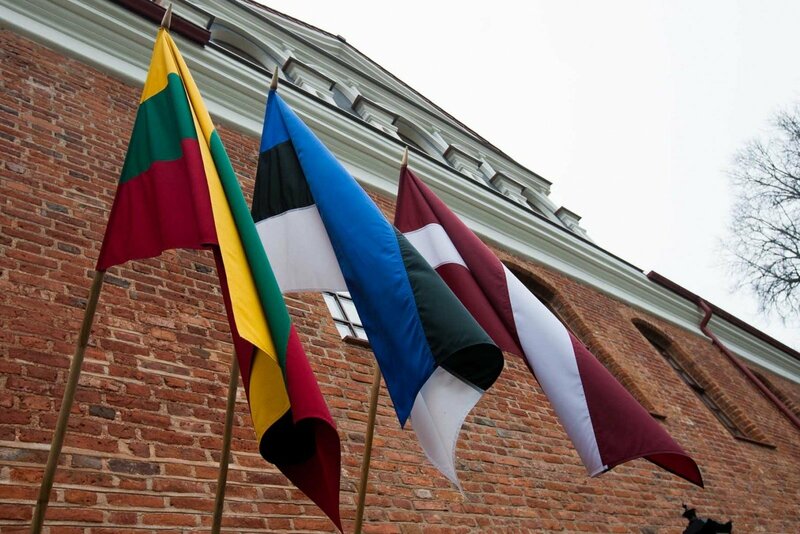 It was also recommended to raise the flag of the centenarian country on the day of the jubilee next to the Lithuanian state flag at the main state institutions – the Seimas, Presidential Palace and cabinet building. The Finnish Republic will mark its honourable centenary already on December 6 this year. Estonian Independence Day will be commemorated on February 24, 2018. On November 11, Polish Independence Day will be celebrated. On November 18, the Latvian Republic will mark its centenary of state independence. On these days Lithuanian state flags will have to be raised at state and municipal institutions’ buildings. Other physical and legal individuals are also encouraged to participate in this initiative – raise the Lithuanian state flag next to buildings they own. In 2018 to commemorate the centenary of independence, the capitals of the aforementioned countries will feature joint events where the rich culture of Lithuania will be presented. The 100-year anniversary of Finland 's independence will be celebrated in Lithuania on Wednesday.